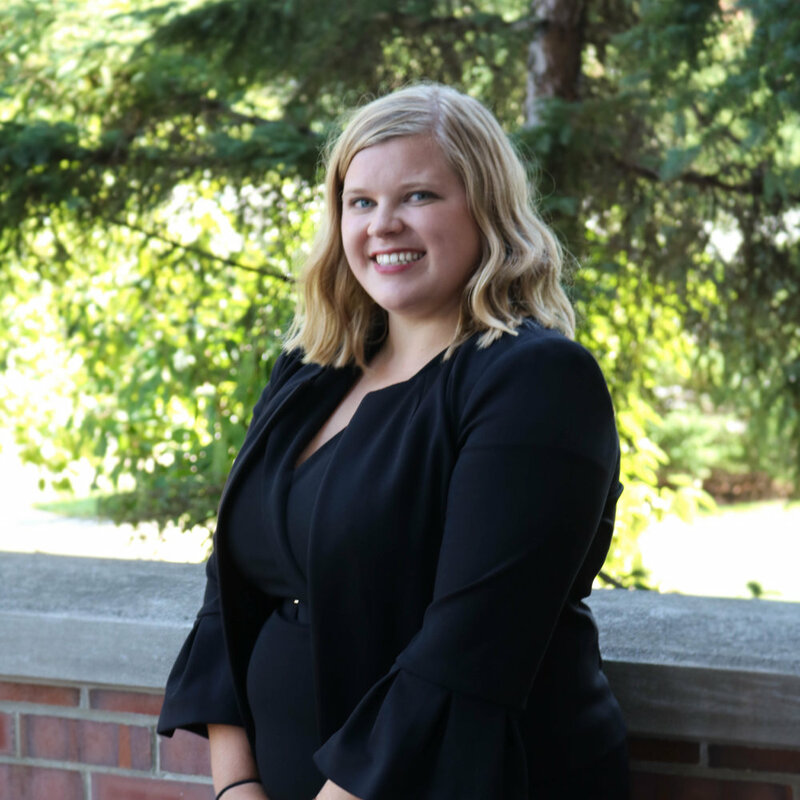 Sarah is a 3L at Michigan State University College of Law from Andover, Ohio. She attended Point Park University where she earned a Bachelor of Science in Intelligence and National Security. Professionally, Sarah is hoping to practice public interest law. Her favorite hobbies are listening to music and watching sports.